Music to Flow By is a subscription-based service. When you subscribe you get access to the entire library of tracks, plus at least one new track every month. First 3 x 25 minutes tracks are free. 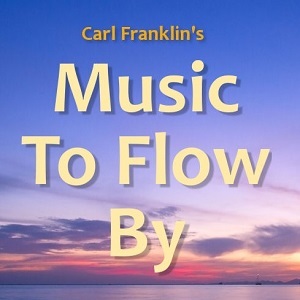 "Music to Flow By is a collection of music designed specifically to promote focus. It is neither distracting nor boring. The tempos are between 60 and 80 beats per minute. Tracks are 25 minutes long, which coincide with the Pomodoro Technique of time management. "This is not an album of music. It is a productivity tool. It will help you focus intently on any task. Use it for work, studying, reading, driving, or just relaxation. Music to Code By is scientifically designed to quickly get you into a state of flow and keep you there."